3 Bedroom Terraced House For Sale in Marlborough for Guide Price £265,000. The historic market town of Marlborough has an extensive range of shopping and leisure facilities, a twice weekly market and various cafes, restaurants and pubs. 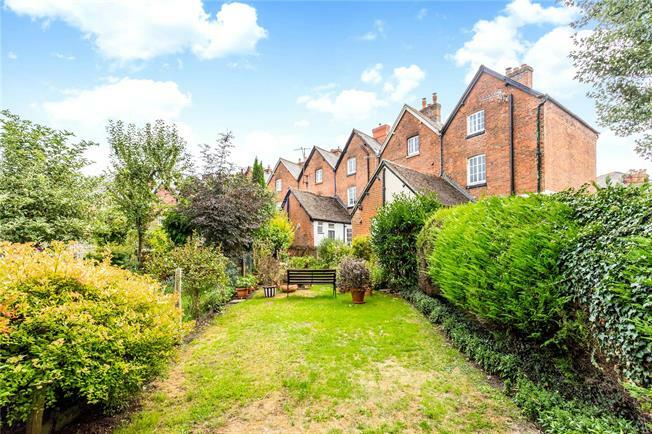 It is well served with excellent schools including Marlborough College and St John’s Academy, and is well located for access to the M4 (junction 15 about 10 miles). There are direct rail services to London Paddington and the South West from Pewsey and Great Bedwyn, both about 7 miles away. The surrounding countryside is designated an Area of Outstanding Natural Beauty and offers good walking, cycling and leisure opportunities with the Savernake Forest and Kennet and Avon Canal nearby.